Welcome to The Island Surf Community Website! 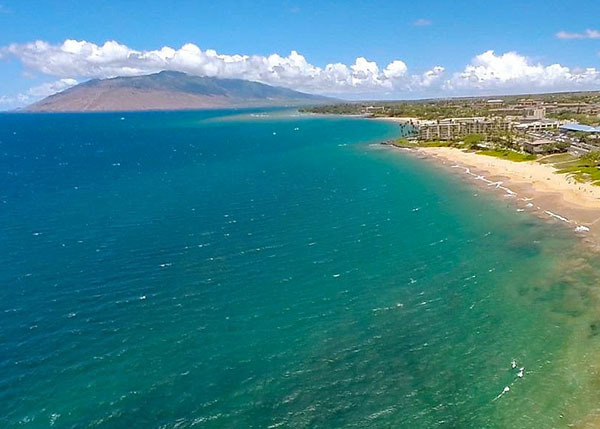 The Island Surf is conveniently located on the South Shore in the heart of Kihei. 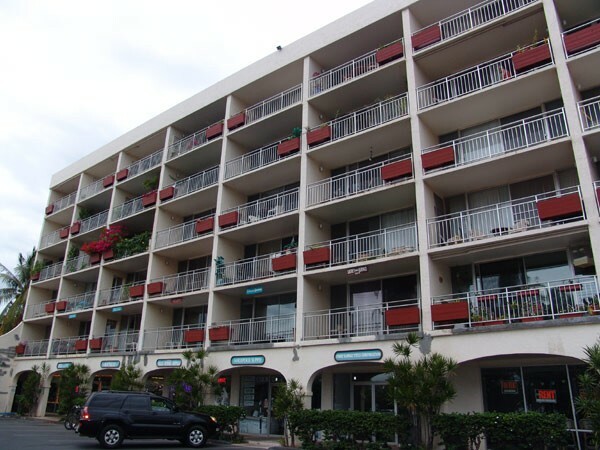 Shopping, activities and the beach are just steps away. We are within walking distance of great shopping, restaurants of all types, a grocery store, car rental, and even a movie theater. Enjoy the swimming pool located on the 2nd level and rent bicycles, surfboards, snorkel equipment, and diving equipment right in the building! Want to try your hand at surfing? Rent a surfboard and walk directly across the street to enjoy riding the waves. 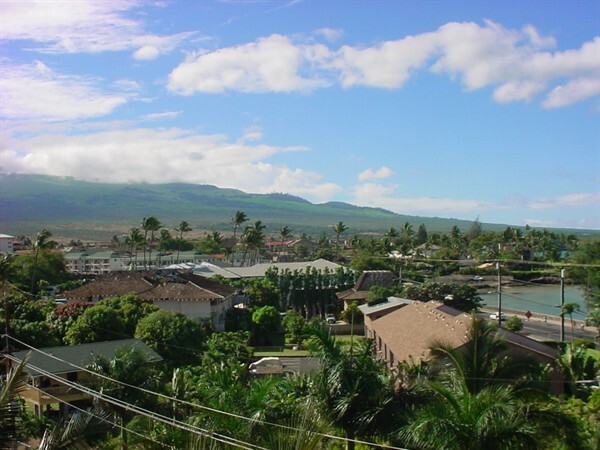 Our wonderful condos overlook Kalama Park with panoramic views of the ocean and Kaho`olawe, Molokini, Lana`i, and the West Maui Mountains. Each evening we enjoy breathtaking sunsets. This website is an information resource for our homeowners, renters and anyone that wants to learn more about our wonderful community. Aloha! Copyright © 2019. 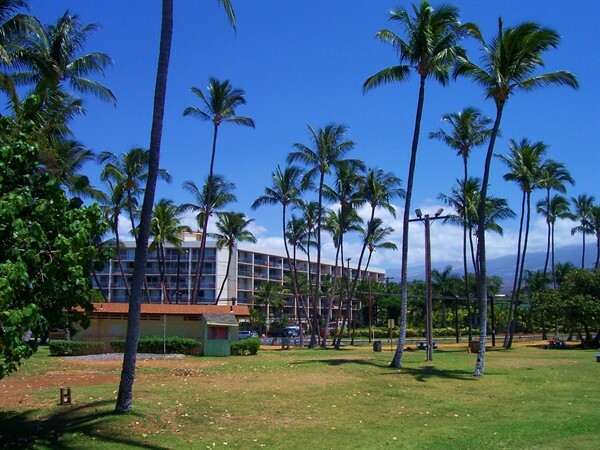 Island Surf Association of Apartment Owners, Kihei, HI and Community123, LLC (Community123.com).